Vikan Shadow Boards are a convenient and dependable way to get started with shadow-board storage at your facility. Made from high-quality materials, they are sturdy, attractive and fully customisable to your specific cleaning-tool inventory and colour-coding scheme. For usage flexibility, we offer three wall-mounted sizes and two (one- or two-sided) mobile sizes. Ordering a Vikan Shadow Board is easy. We can design your board based on the results of a site survey. Or you can download the order form, fill it in, and email it to shadowboard@vikan.com. 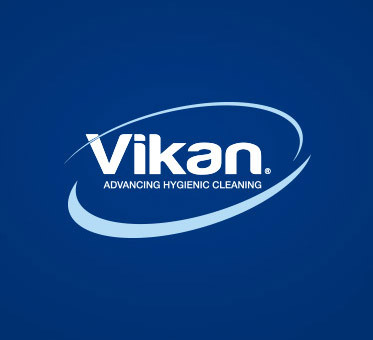 If you have any questions at all, your local Vikan sales manager or customer service representative will be happy to assist you. Want to know more about storage of hygiene tools in general? See these recommendations from Ally Scott, our area sales manager in Scotland.